All chamber members in their 20's and 30's are invited to attend the Young Professionals programs. 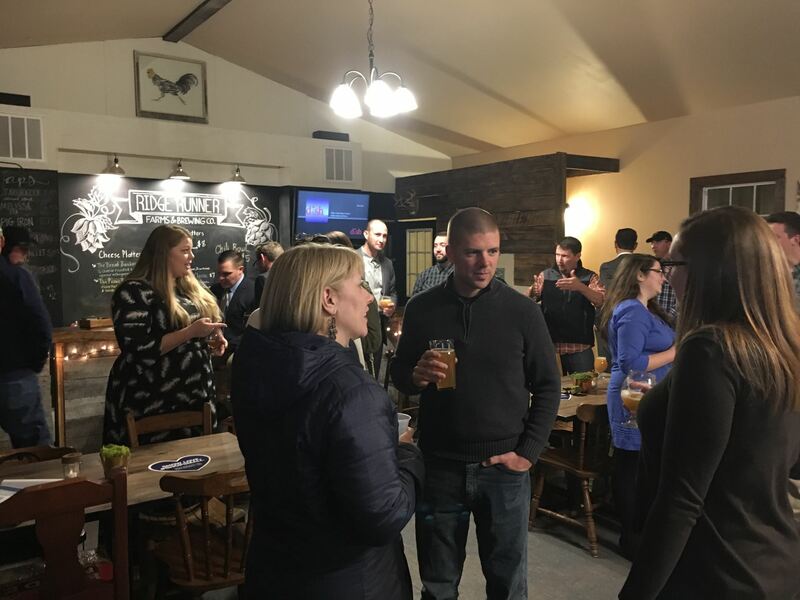 The YPN is a time for networking, professional development, and community engagement. Come be a part of a this fast paced and energizing group. Make sure to bring business cards! Mission: Creating opportunities for professional development to foster a new generation of community leaders and Chamber members. Not a chamber member? You are invited to attend 2 mixers to check us out!